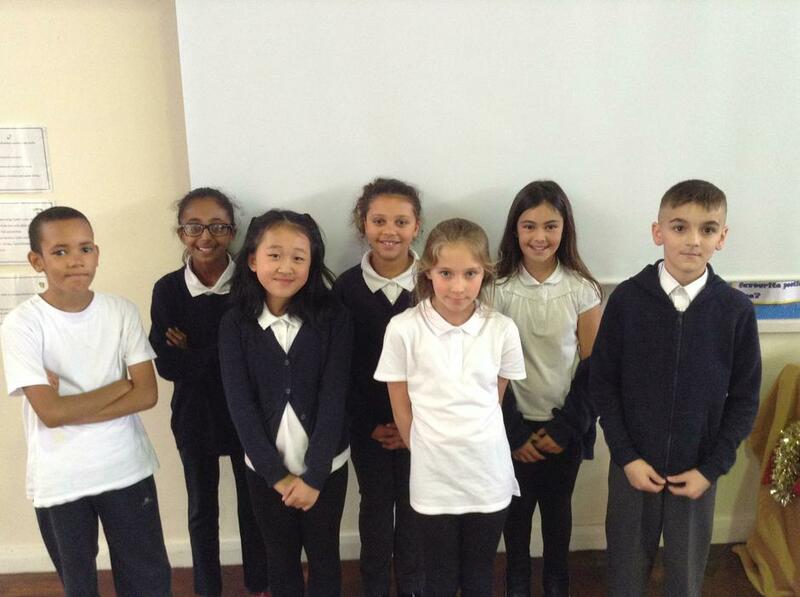 This afternoon the children and staff have been informed of the results of the 2017/18 School Council elections. 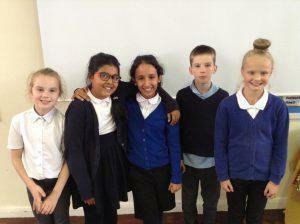 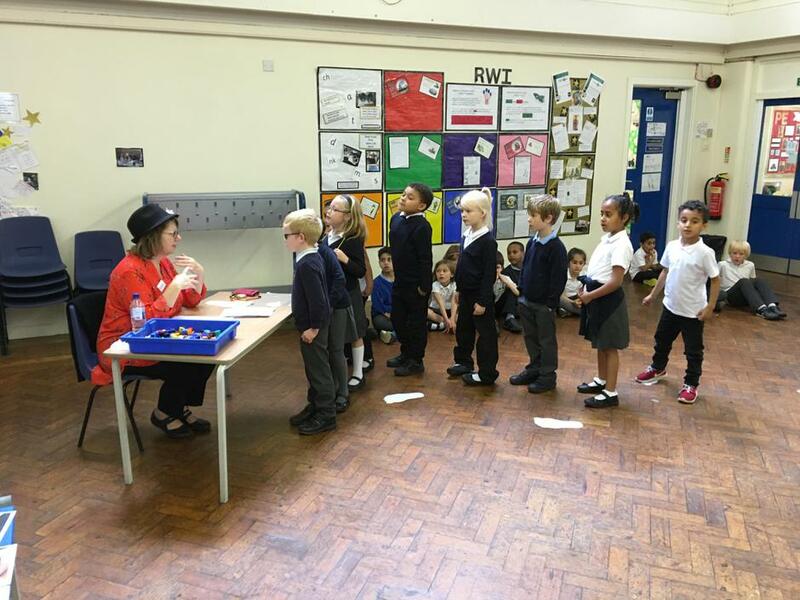 The ballot took place on Friday as nearly 300 pupils cast their votes for their school council representatives. 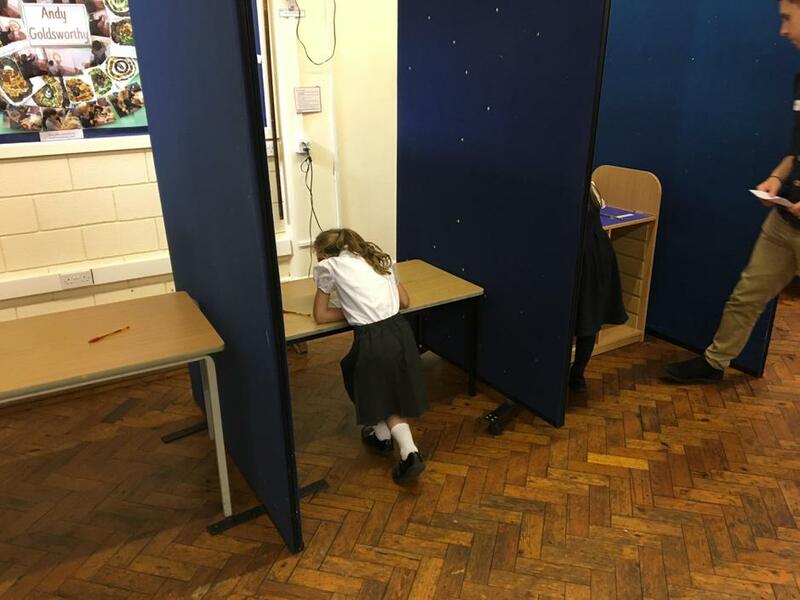 The dedication and effort shown by the current Y6 in constructing their witty and eloquent election campaigns has been excellent and it must have been a very difficult decision for all pupils when casting their votes. 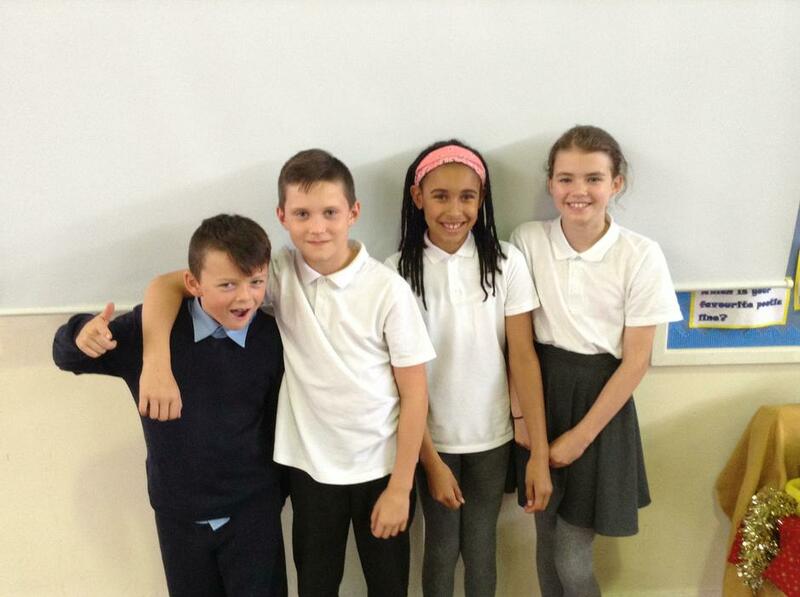 Congratulations to all of you, whether or not you were successful this time. 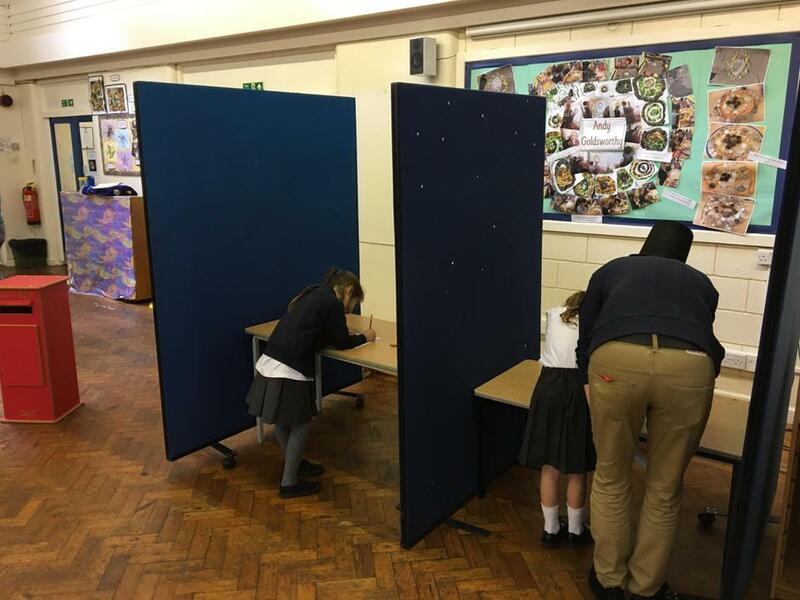 It’s been a very busy day here at Walkley as children have taken to the polling booths to cast their votes for School Council Elections. 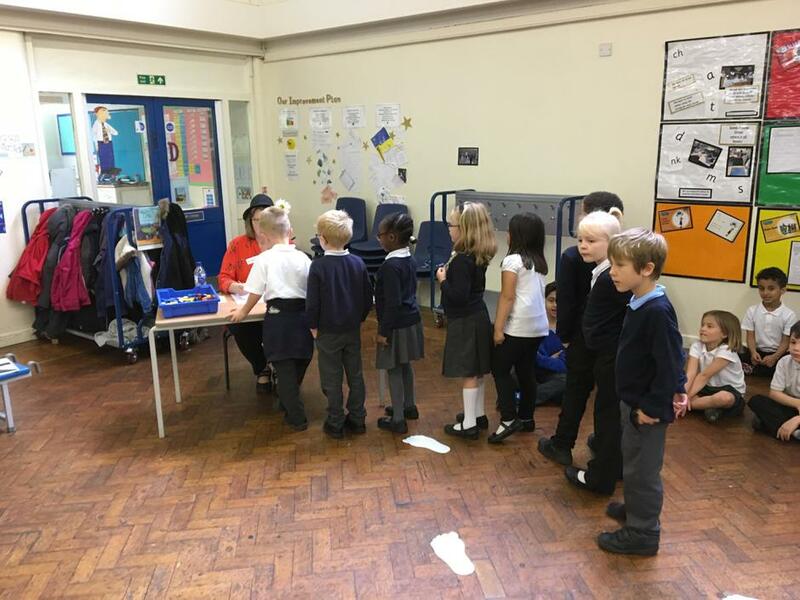 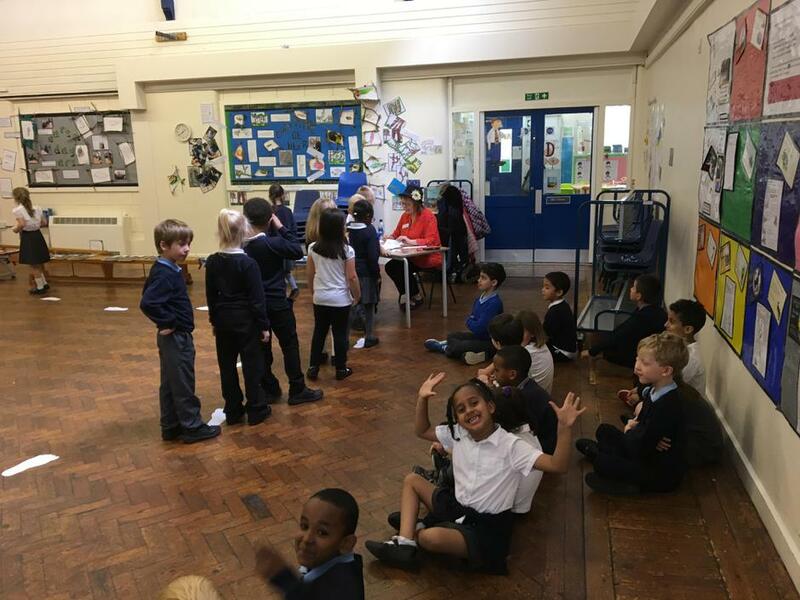 This morning in KS2 and after lunchtime in Burnaby, children put a cross in the box of the child they wanted to represent them on the Executive School Council. 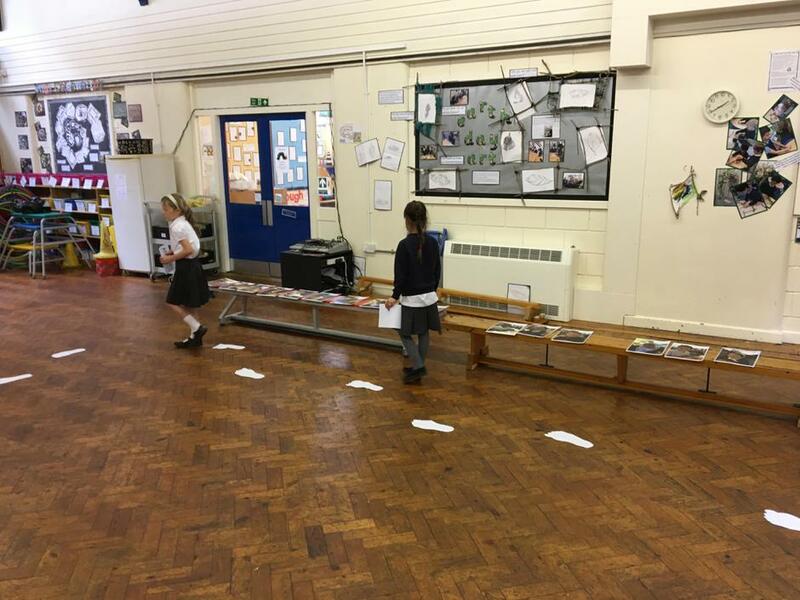 Votes will be counted and verified this evening and the results will be announced in Assembly next week prior to notifying parents. 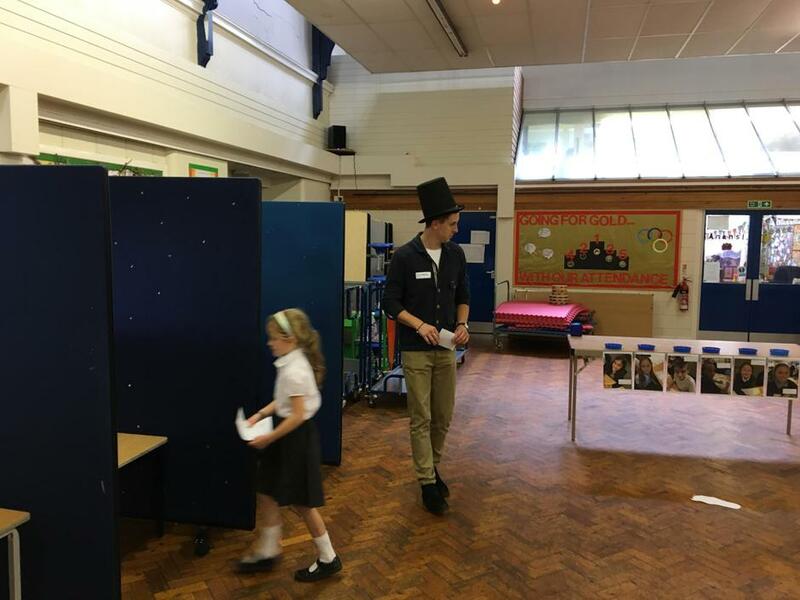 Thank you to Mrs Jinkinson (aka Mrs Nosniknij) and Mr Clements (aka Mr Stnemelc) for running the event today.